The world’s chrome reserves are believed to be in excess of 12 billion tons, of which 95% are found in Southern Africa and Kazakhstan, with an estimated 70% in South Africa. Chrome is mined from UG2, LG and MG chromite seams. These UG2 seams also contain PGM’s as several platinum mines produce chromite as a by-product. There are however several primary chromite mines that provide chromite feed to the global ferrochrome industry. 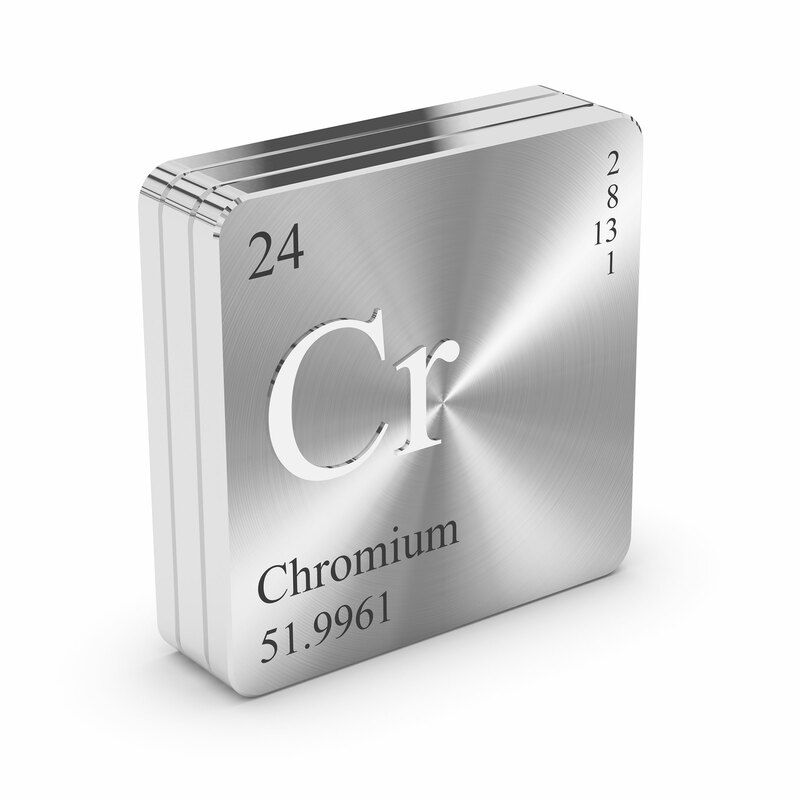 Chrome is used in the production of stainless steel, which accounts for over 60% of chrome usage today. Stainless steel is used extensively in kitchenware, architecture, leather tanning, aerospace and ship building. Zopco offers a full mine-to-consumer solution for all grades of chrome ore from Southern Africa.